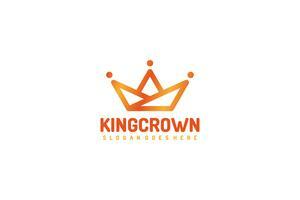 Geometric Crown abstract Logo design vector template.Vintage Royal King Queen symbol Logotype concept icon. 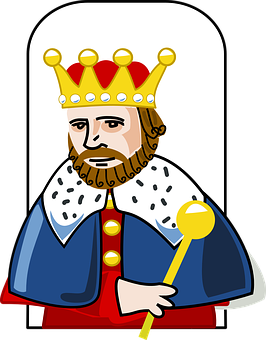 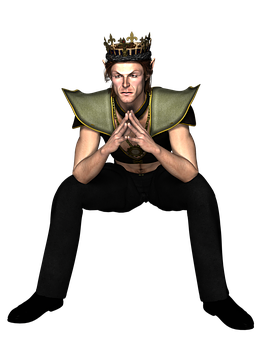 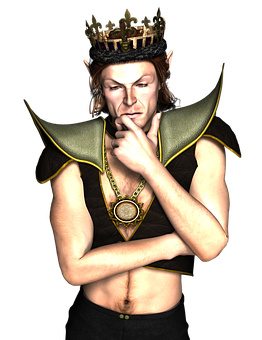 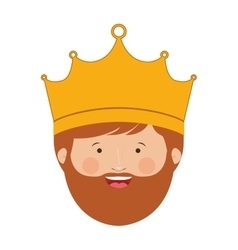 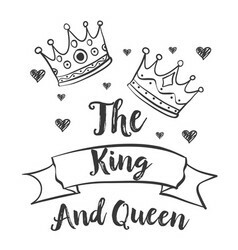 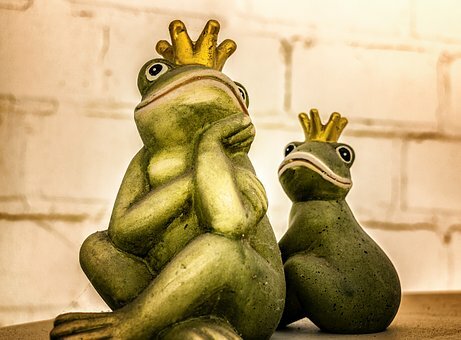 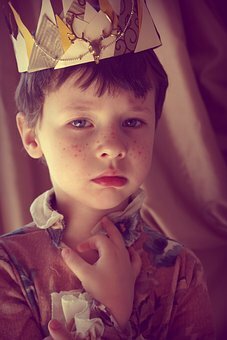 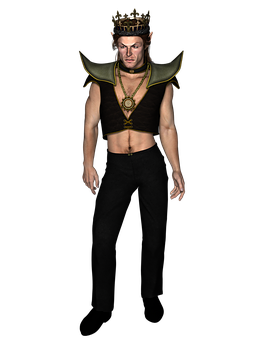 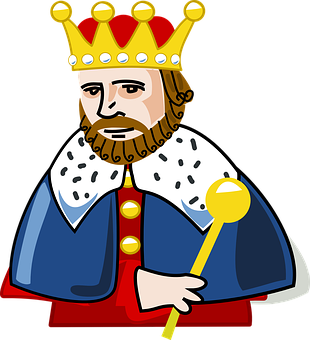 Beggar and king with golden crown, on white background. 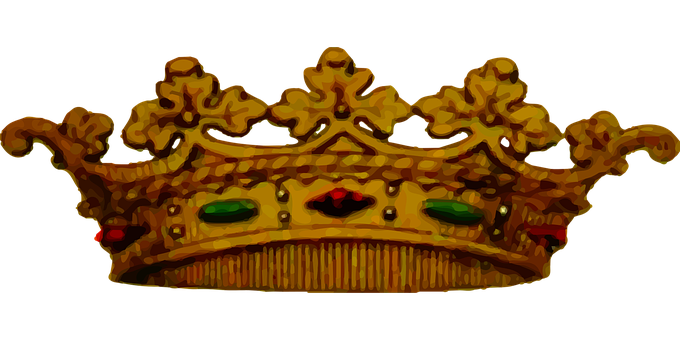 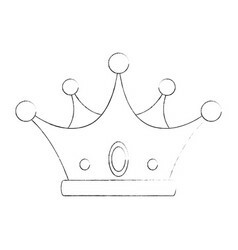 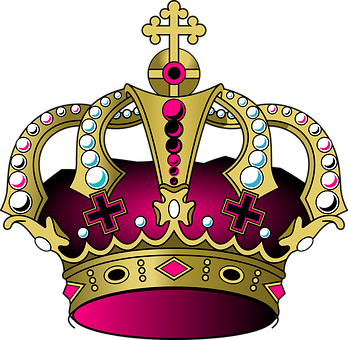 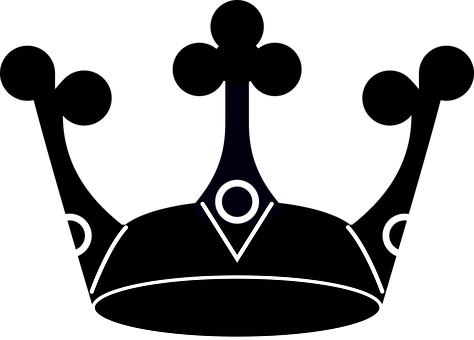 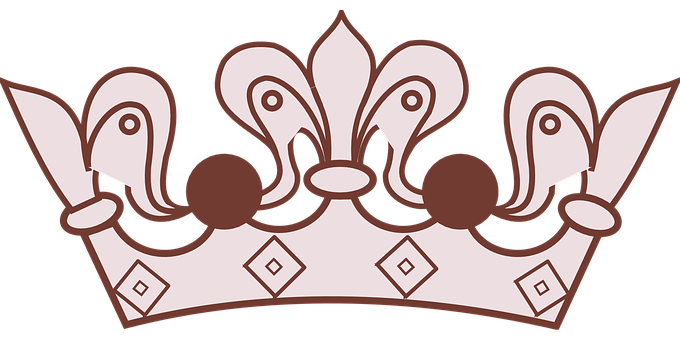 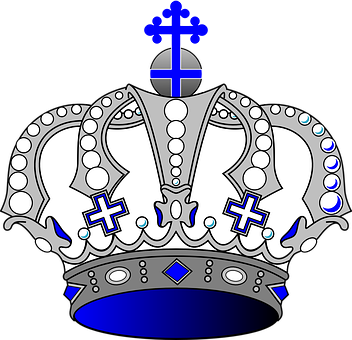 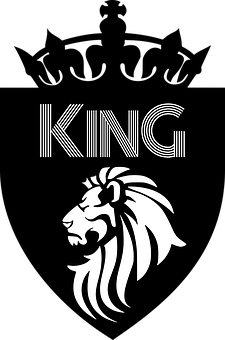 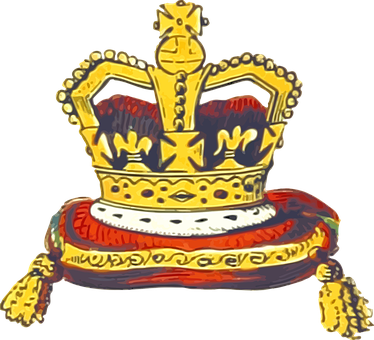 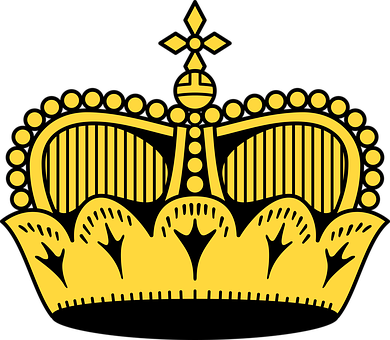 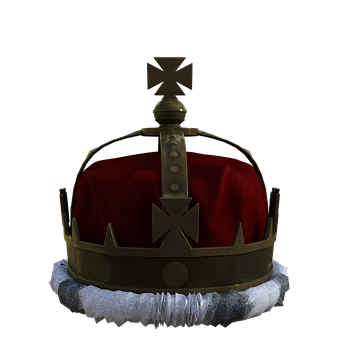 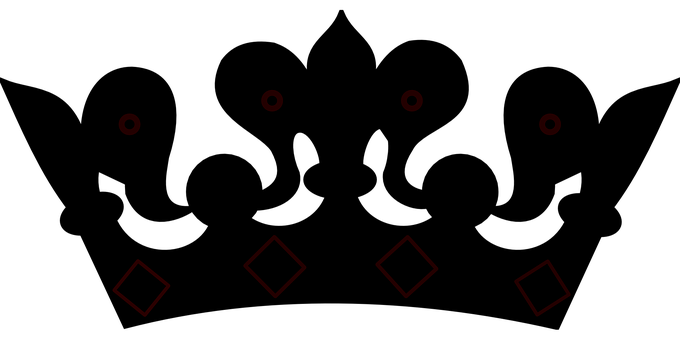 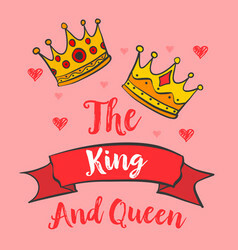 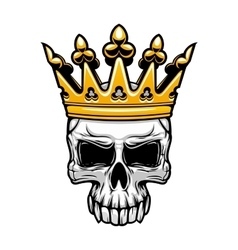 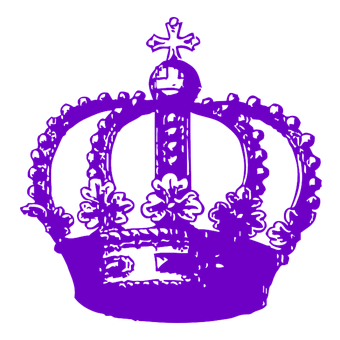 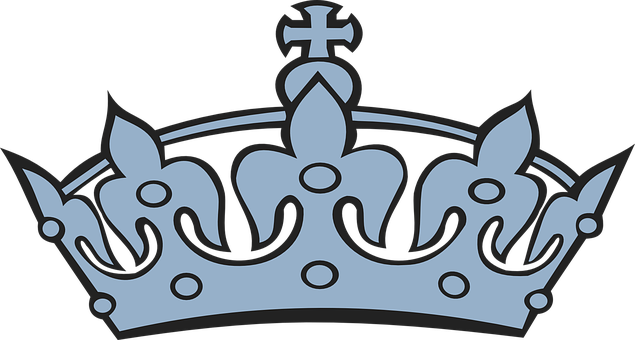 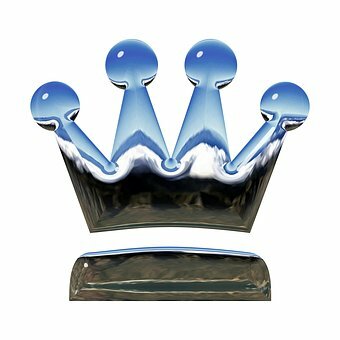 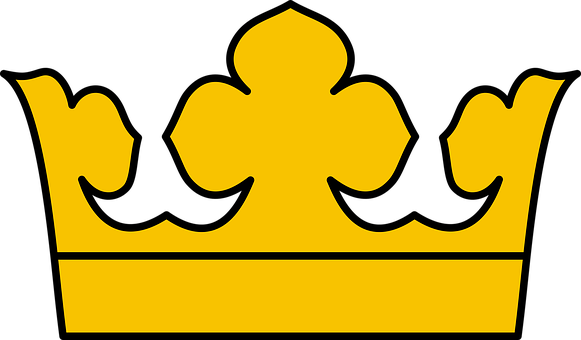 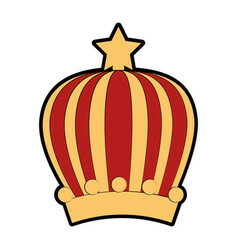 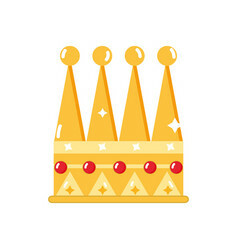 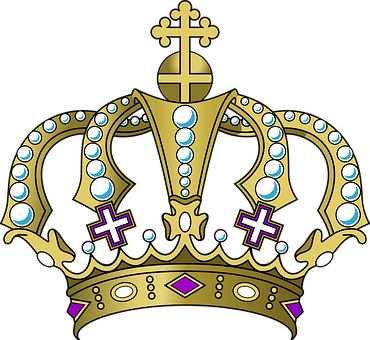 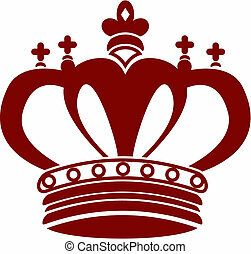 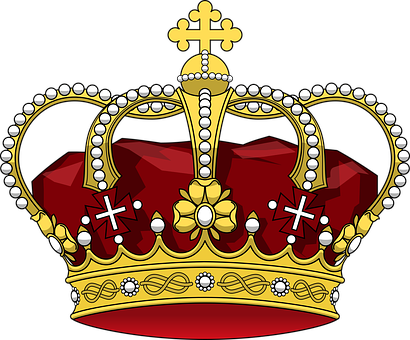 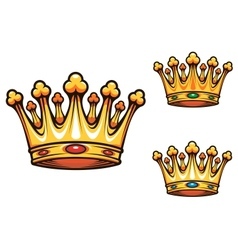 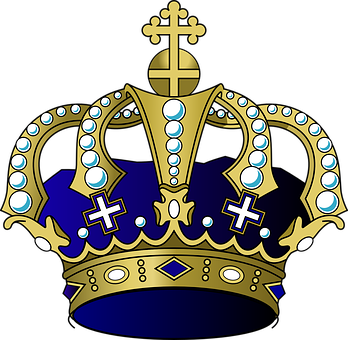 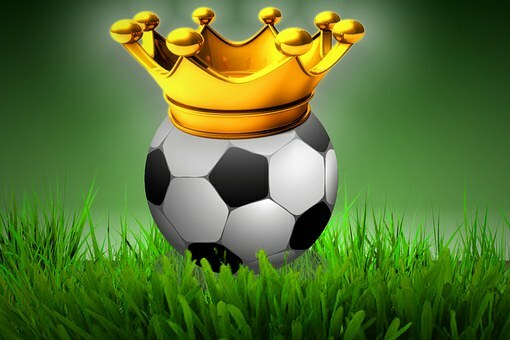 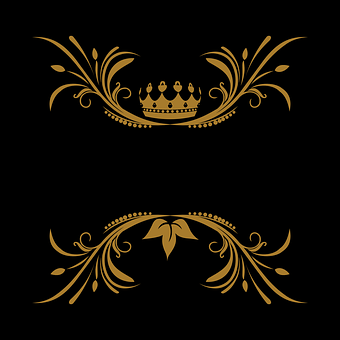 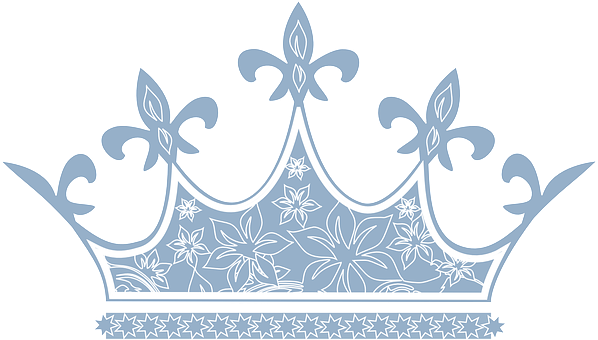 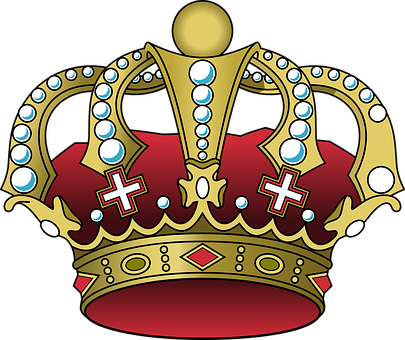 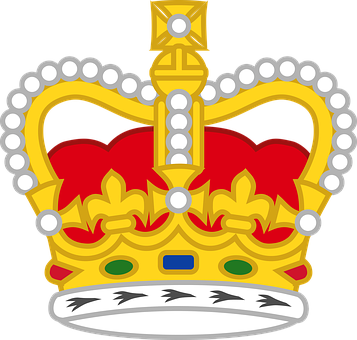 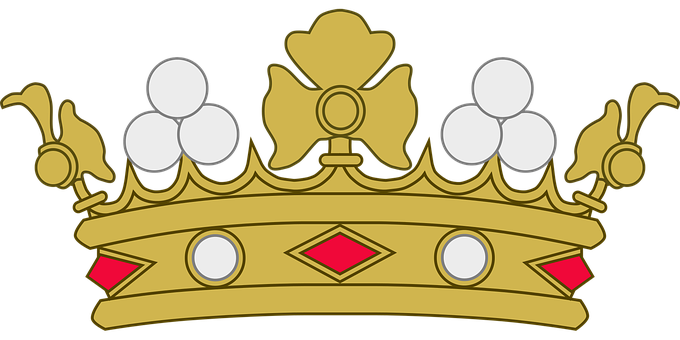 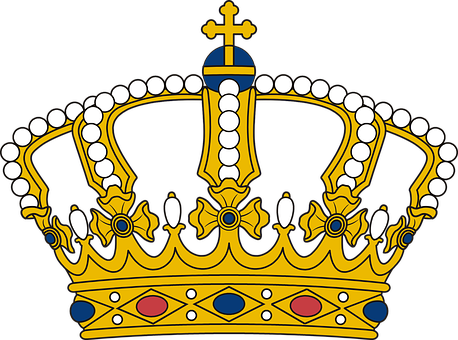 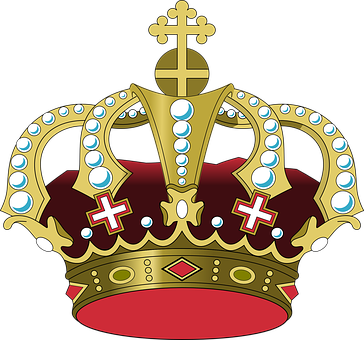 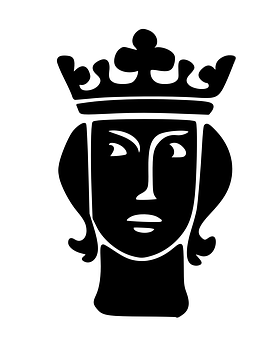 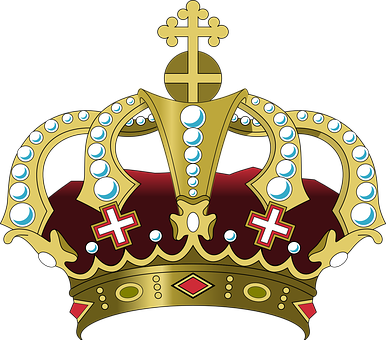 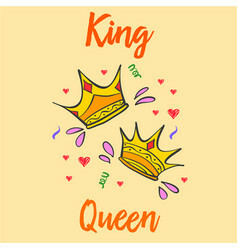 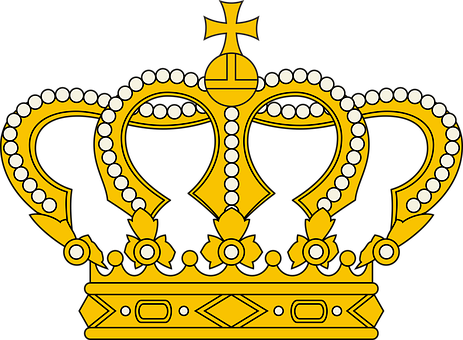 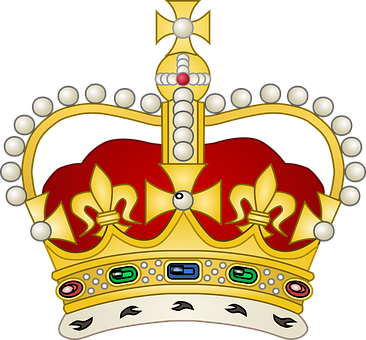 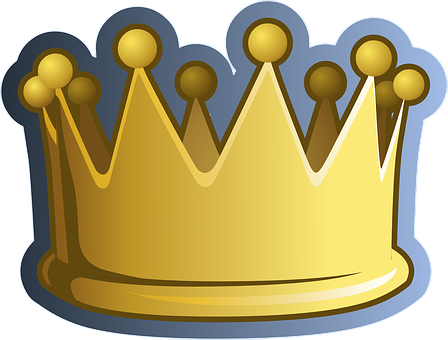 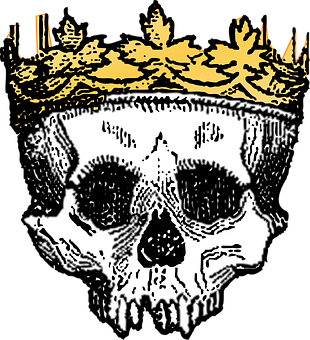 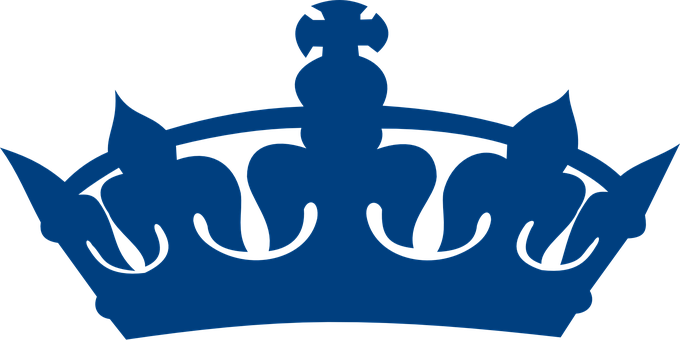 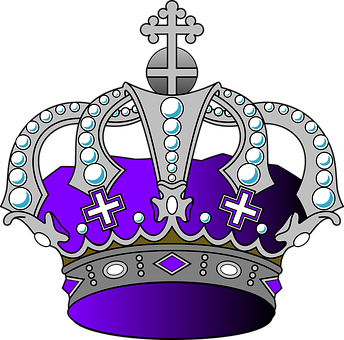 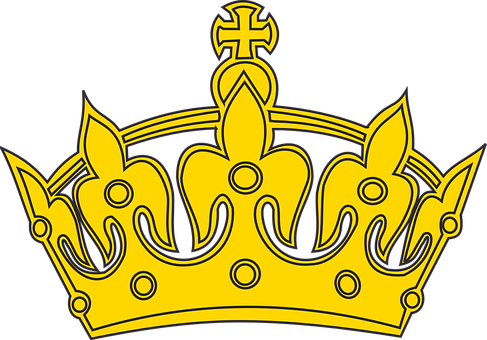 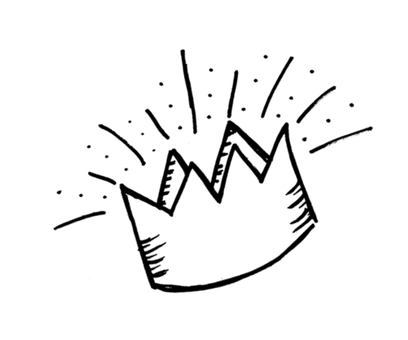 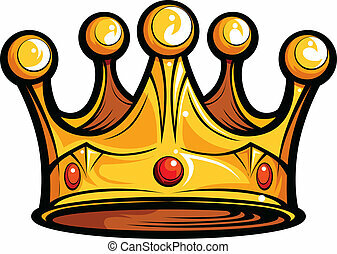 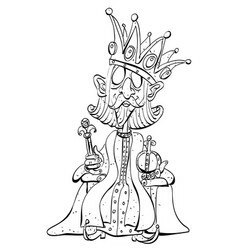 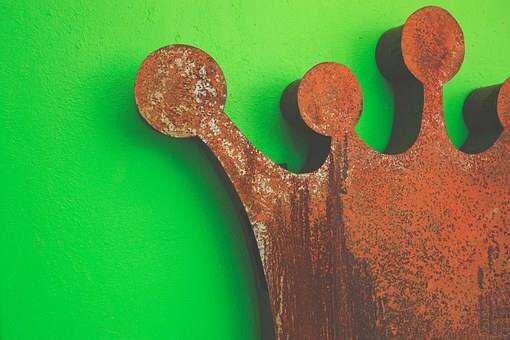 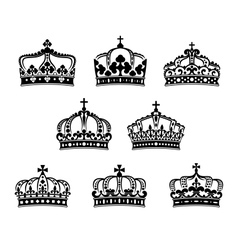 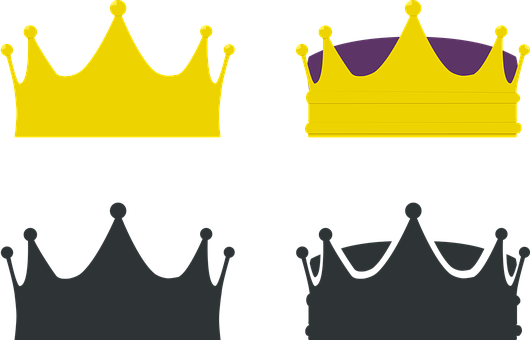 Stylized royal 3d design elements, set of king crowns. 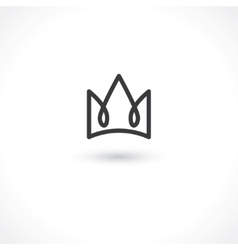 Majestic symbols isolated on white. 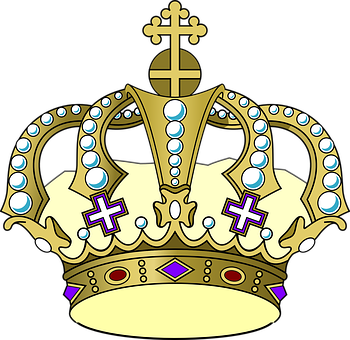 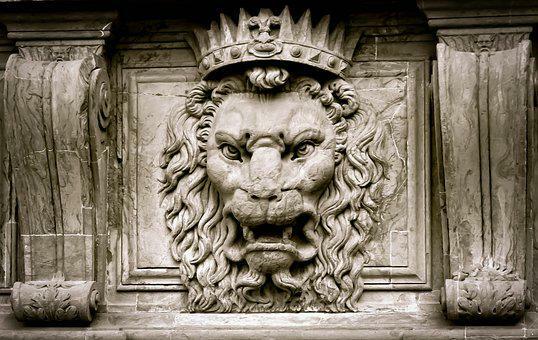 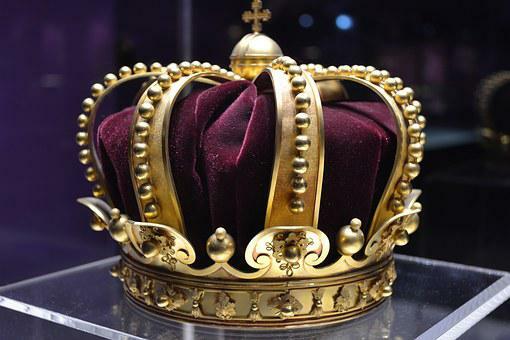 Coronation idea.